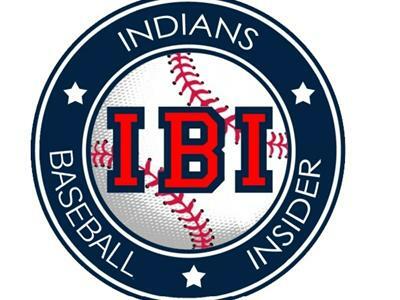 If you liked this show, you should follow Indians Baseball Insider. 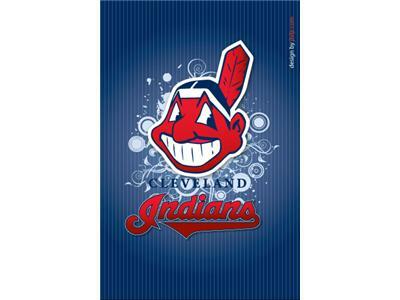 It's been a sad and frustrating week for Indians fans thus far. The Tigers have dominated the Indians in this crucial four-game series up to this point and to add injury to insult, Corey Kluber will be sidelined for potentially the rest of the season with a finger sprain. Could Danny Salazar now get an extended stay in Cleveland or is there someone else the Indians can call on to fill Kluber's spot? On a lighter note, the Indians have signed utility man Ryan Raburn to a two-year, $4.85 million contract extension with a team option for 2016. 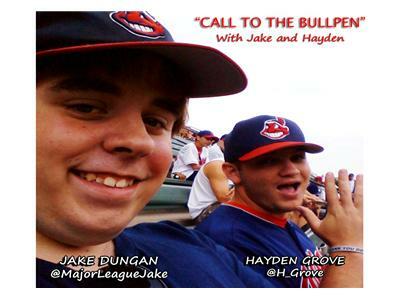 With that deal complete, the Tribe bench as it stands now (minus Jason Giambi) is now locked up for multiple seasons. 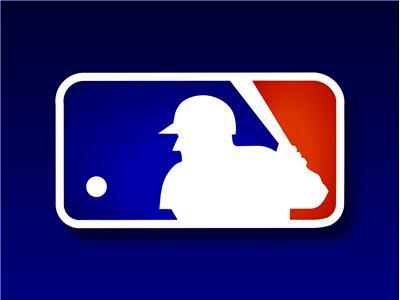 Major League Baseball has finally handed down the suspensions in relation to Biogenesis, including Jhonny Peralta and Nelson Cruz. Now Alex Rodriguez is the last guy on the list, but he has vowed to fight any suspension handed to him. Could this be the end of his MLB career? 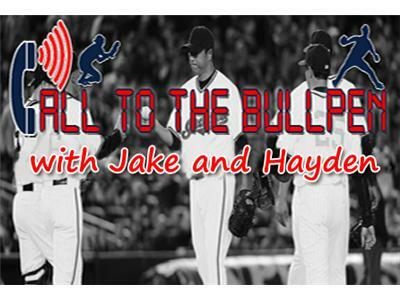 Join Jake and Hayden tonight at 10pm for all the latest baseball discussion!